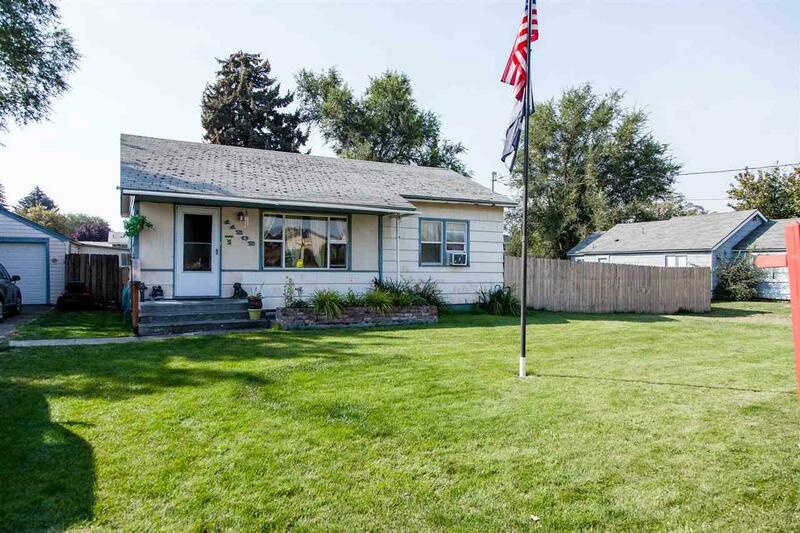 Attention Investors, this is the Central Valley School District home you have been looking for. 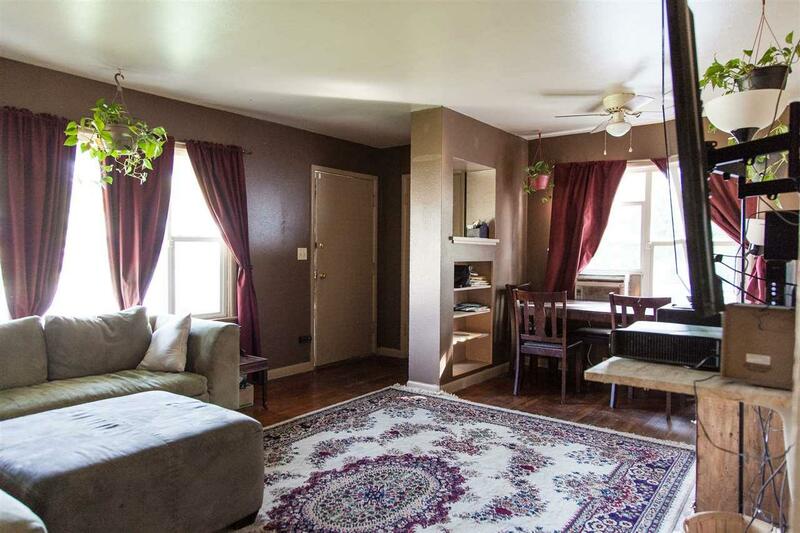 This home is located close to bus routes, shopping, and schools. 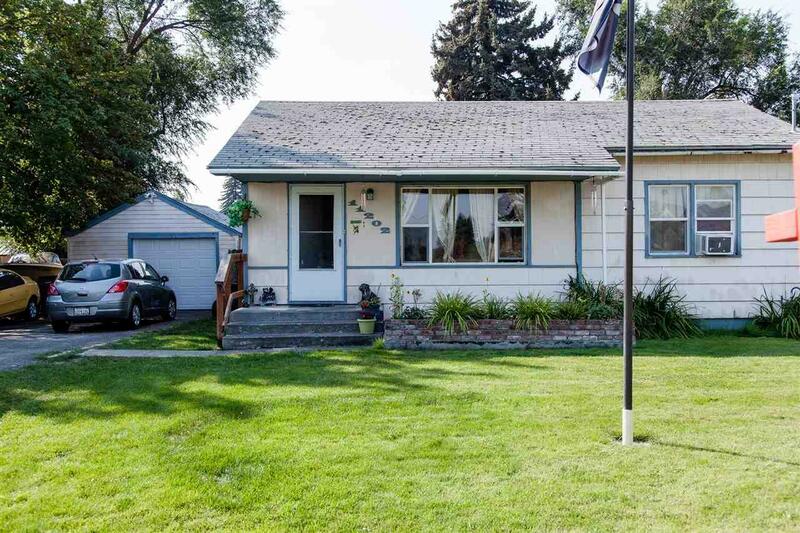 Large lot with fenced backyard, 3 Bedroom, 1 Bath, 1650 SqFt. 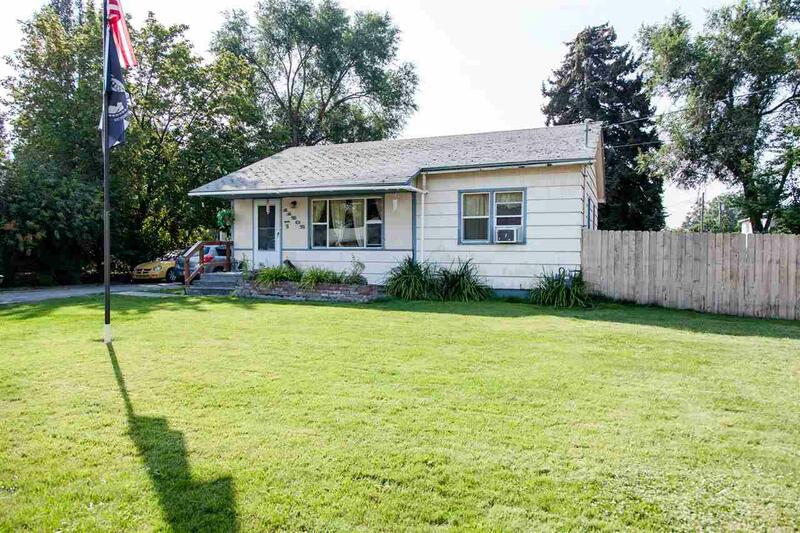 Home would make a great rental or potential flip!